Early Offers: From the 4th July Year 12 students will be able to apply to UWA for an early offer into engineering in 2017. Applicants need to provide a letter from the school saying that they are expected to achieve an ATAR of 92 or above with English and Maths Methods. Students who have received an offer from UWA will be guaranteed a place. There is no quota on the number of offers that will be made. Any student who gets an ATAR of 96 or above will automatically receive a $5k engineering scholarship. If you think you MIGHT want to do engineering at UWA they advise you to apply for an early offer. If you are happy with your offer you need to put Engineering at UWA as your first preference when you identify your preferences to TISC. If you change your mind you need to put your new choice as your first preference on your TISC application. To find out about the early offers, how to apply and about the wide range of engineering courses available, go to the UWA Engineering Information Evening. The health industry has the biggest range of careers of any industry and it is the biggest employers in Australia. You can do a wide range of health courses at Murdoch. Find out about careers in health, from roles in nursing and chiropractic through to laboratory medicine and psychology. 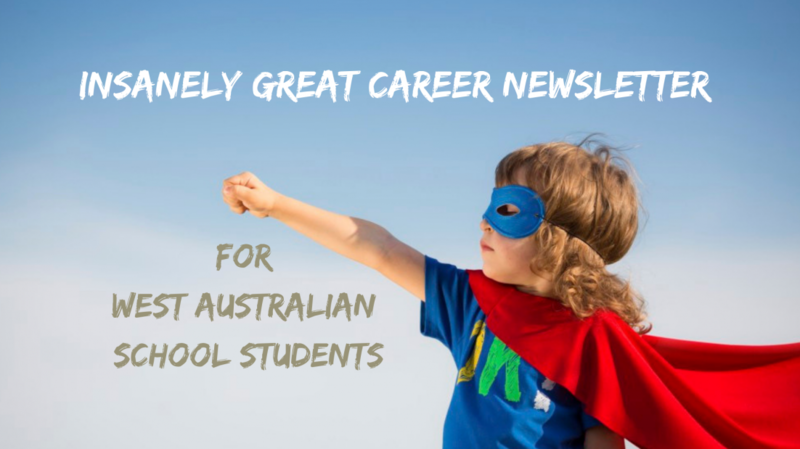 Categories: Career Advice, University | Tags: Murdoch, UWA | Permalink.